Learn about our Kung Fu & Tai Chi Kung Fu classes for the whole family. Find out the dates and locations for all of the Shi Kon courses and seminars. 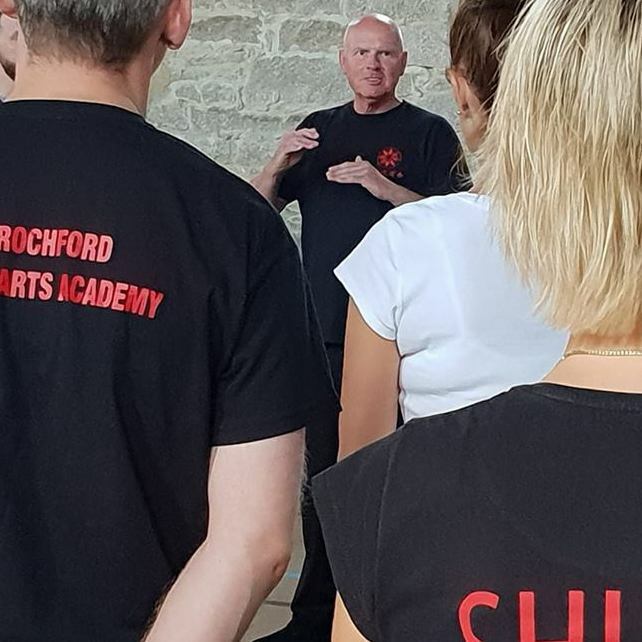 Shi Kon Martial Arts was established in 1988 by Steve Rowe 8th Dan, after 40 years of Martial Arts study with top Japanese and Chinese Masters in the arts of Karate, Kung Fu, Tai Chi, Neigong (inner work), Qigong (energy work) and Meditation. 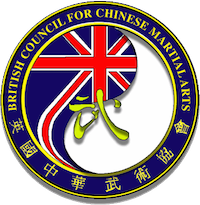 The Shi Kon Martial Arts classes on this website all have the Sport England Clubmark Accreditation and are located in Medway Kent, Rochford, Essex and South London. 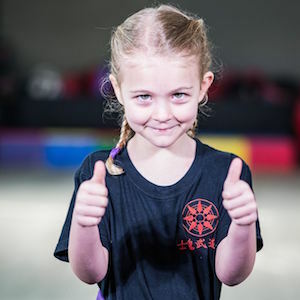 Shi Kon Martial Arts is like no other Association, Management Consultancy, Franchise or Governing Body. 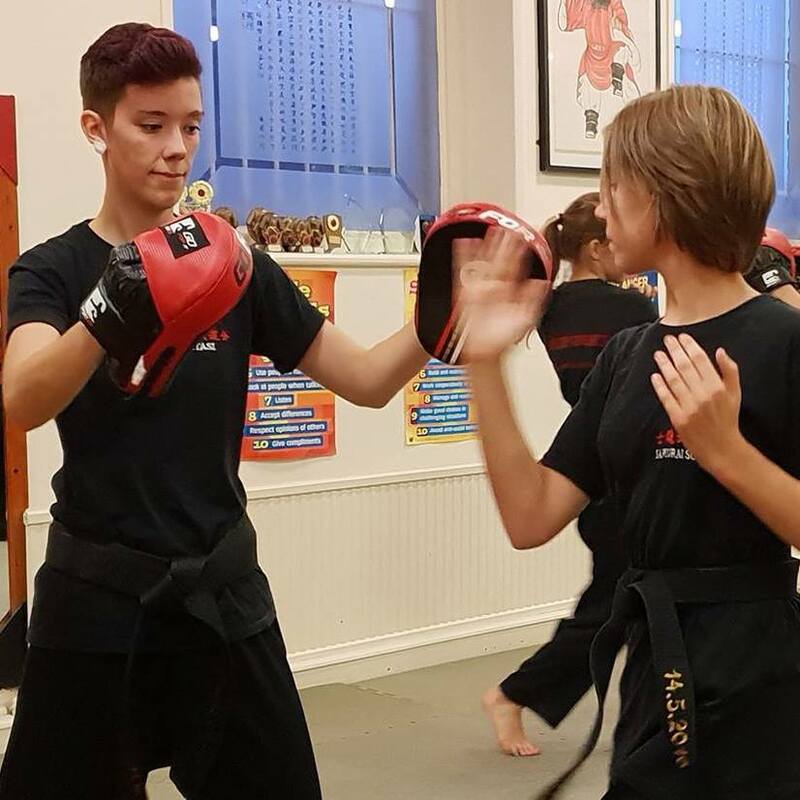 It is run by highly successful, long serving experienced traditional and modern martial artists with a record to prove our successful formula. For more information on our Martial Arts classes and services you can call us on 07784 301490 or email caz@shikon.com.